Salaries have skyrocketed since his day — but young players still make the same financial mistakes. In 1987, he signed a record-breaking NFL contract — $1.4 million a year, plus a $341,000 signing bonus, when he was traded from the Rams to the Colts. But that Dickerson record proved much less durable: NFL salaries now average over $2 million, with more than a dozen star players earning north of $20 million in 2017. Although the salaries have multiplied since Dickerson’s playing days, the potential financial pitfalls remain the same. Young players suddenly are handling huge sums of money — and they can be tempted to emulate the lifestyles of veteran stars, along with feeling pressure to give handouts to an ever-widening web of family and friends. They can also be easy prey for unscrupulous agents and financial managers. But all that money tends to dry up fast, as players' peak earning years are often over by the time they reach 30. The average pro career is just 3.3 years, according to the NFL Players Association — and life after football often proves a challenge. In the most commonly cited data, from a 2009 Sports Illustrated article, 78% of players file for bankruptcy or are under financial stress within two years of retirement due to joblessness or divorce. 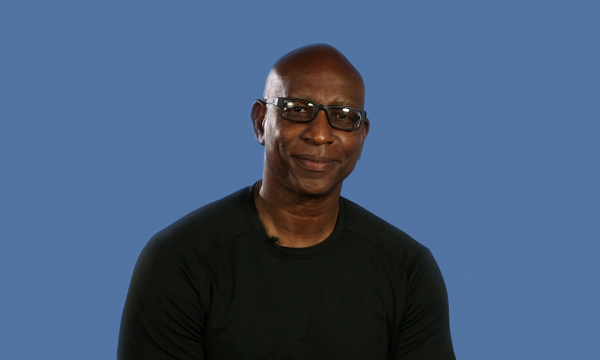 Dickerson came to NerdWallet's San Francisco headquarters with another former great, Terrell Owens, to talk about money and football, and to share some life lessons for young players. Dickerson keeps his hand in the game — he's currently vice president for business development for the newly resettled Los Angeles Rams. And he has a young cousin, Ricky Seals-Jones, who made a splash in his 2017 rookie season with the Arizona Cardinals after working his way up from the practice squad.